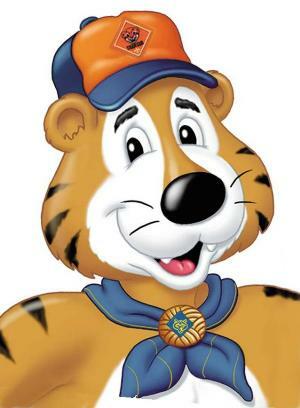 Welcome Tigers and Tiger Families to Pack 27! We are looking forward to an exciting and fun filled year while working to earn both our Bobcat and Tiger badges! These will be the requirements for the Tiger Core (Required) Adventures on or after June 1, 2015. Find out how being active is part of being healthy. Ask someone who plays a sport why he or she thinks it is important to be active. With your family, make a project that shows your family's beliefs. 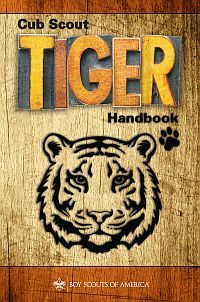 Apply the Outdoor Code and Leave No Trace Principles for Kids on your Tiger den and pack outings. After one outing, list the things you did to demonstrate the principles you discussed. These are the requirements for the Tiger Elective Adventures which became effective on June 1, 2015.